‘You’re ready, you have everything that you need to get started’. With over fifteen years of experience in Business, Sales and Training under his belt, Tom Abbott, Founder of SOCO Selling shares with us the 15 lessons that he has learnt from the past 15 years of building up his very own startup. 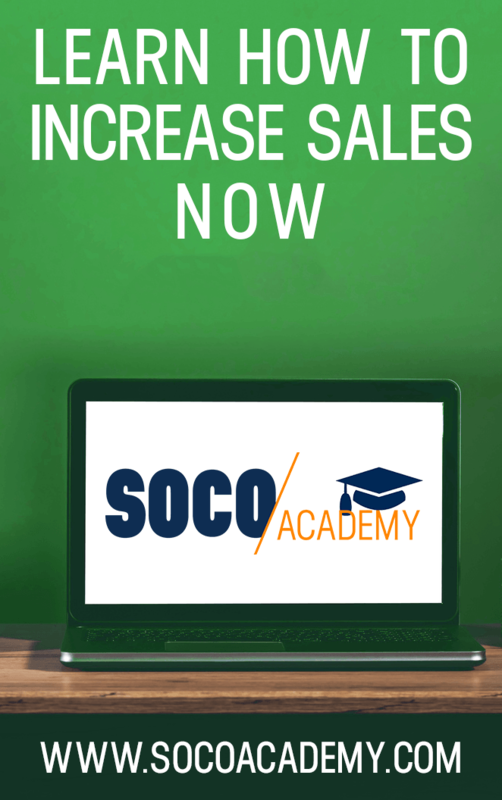 Today, SOCO Selling has taken not only Singapore but, the Southeast Asian market by storm. Tom also shares his valuable insights on how to get yourself out of a sales slump if you ever find yourself or your company in one. Perseverance, an important characteristic to have when facing any form of adversity might not be enough to pull yourself out from a slump. Acknowledging the reason why & getting back to basics are the first steps that we all should consider when in that situation. #beinspired to start your business today, you’re ready. You just don’t know it yet. Tune in to inspire.arcadier.com to access more summit talks by industry experts and join the world’s first virtual marketplace competition!